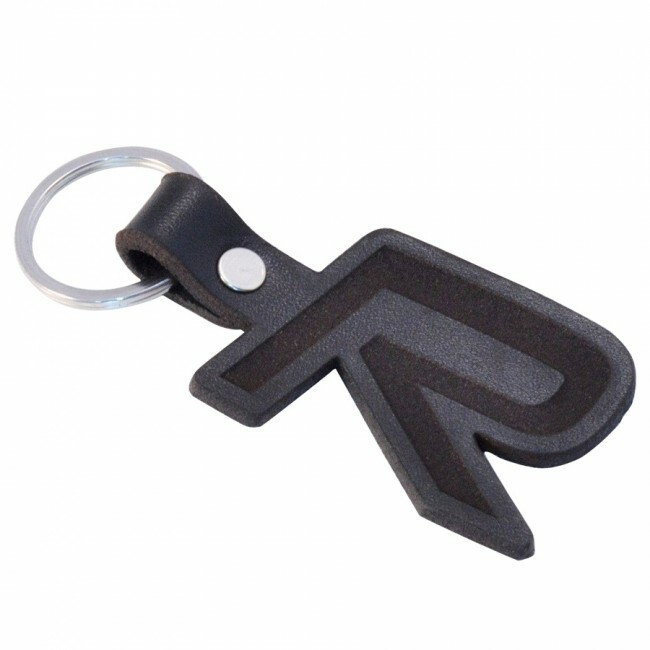 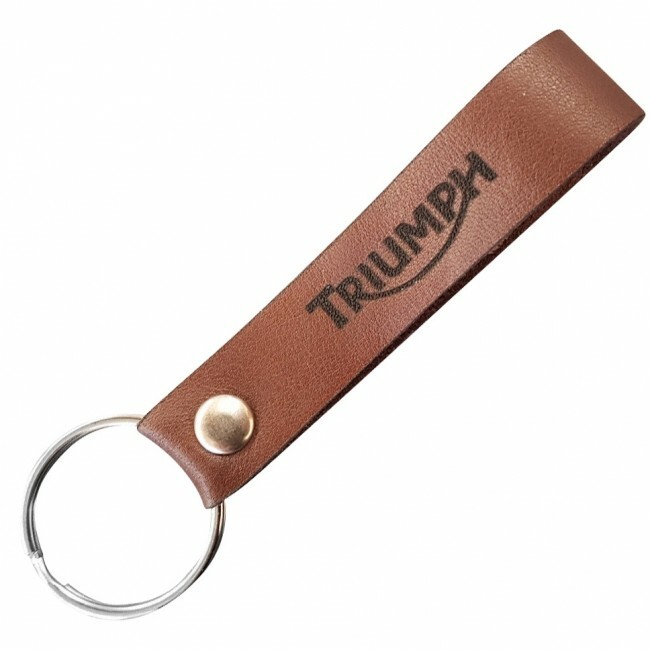 A timeless style of key ring that can be debossed, printed or engraved with your logo. 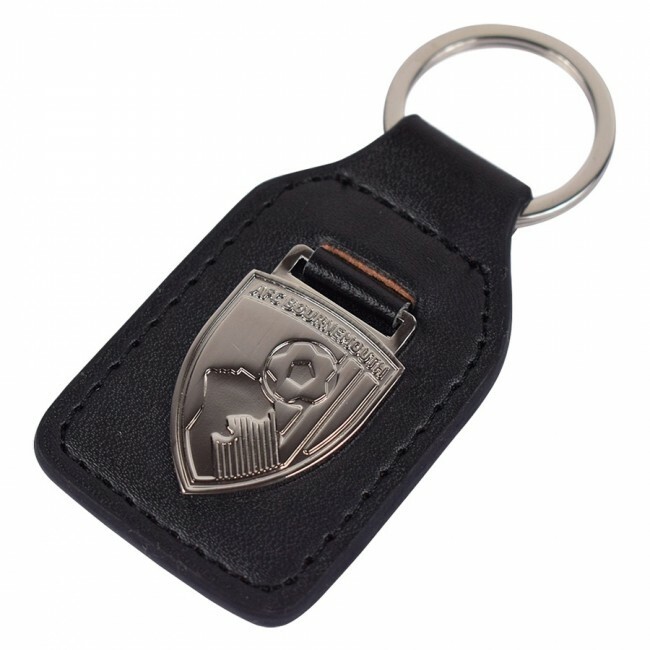 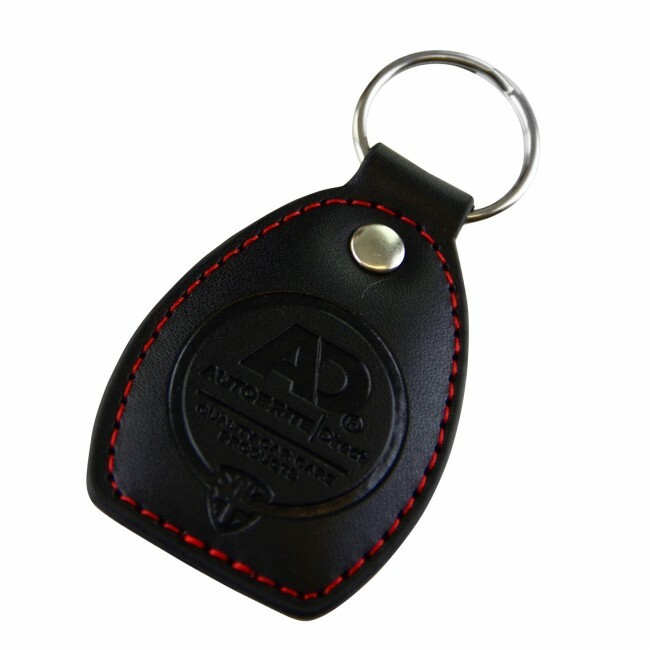 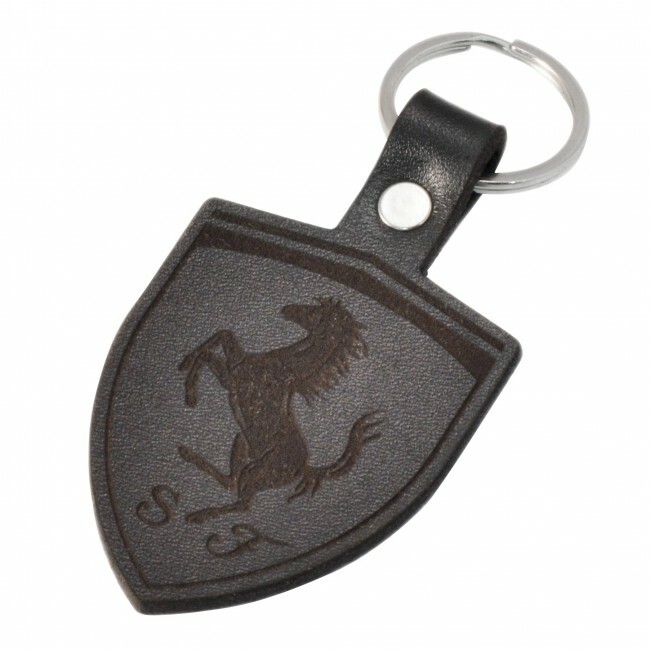 A good quality leather keyring can speak volumes about the quality and status of your company. 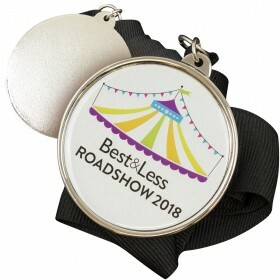 With a fully customized keyring to give to your clients at the time of purchasing a product. 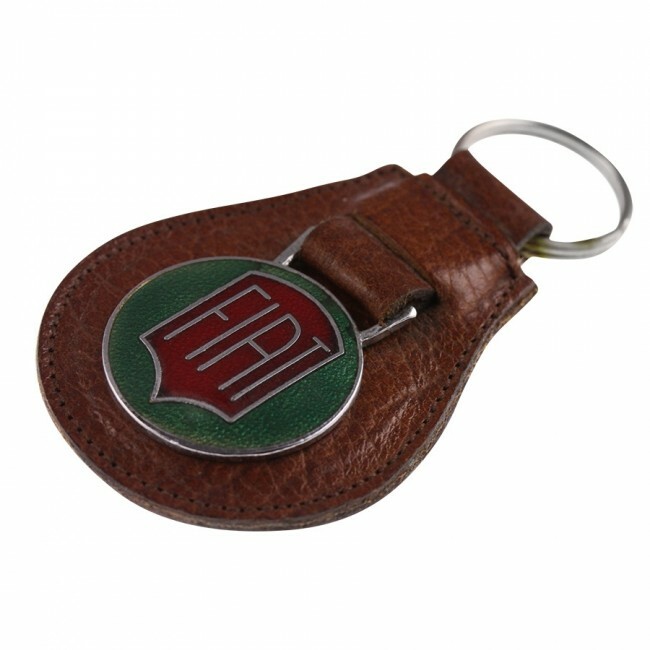 It doesn't matter what industry you are involved in, it's never the wrong time to step up your quality. 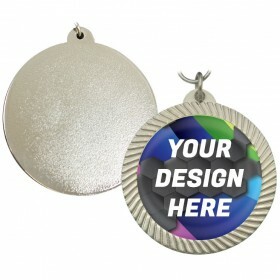 Enquire with us for a full specification of branding options and a 100% FREE virtual sample of your design.